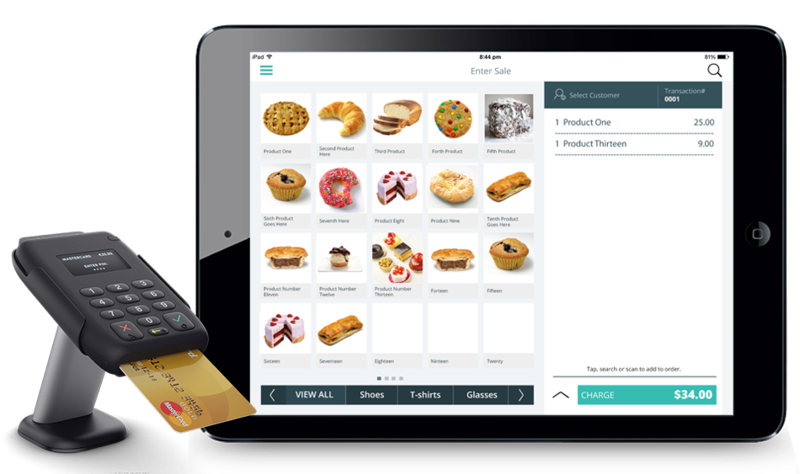 Extract the most out of your cafés with Hike’s tailor made software, designed to give you everything you need to run and grow your coffee shop POS. Café culture is all about lasting impressions, letting the aroma of freshly ground coffee leaving you wanting more. At Hike, we aim to empower cafés by giving you an all-encompassing POS system that makes your jobs simpler. Hike lets you take the service directory to the customer with our fully integrated iPad register. Take an order at a customer’s table while your kitchen takes the order immediately. You can even add notes, park orders and take payments on the stop, which helps you reduce the chance of human errors. Offer your customers unparalleled levels of service and speed. Hike’s POS has a sale screen that is easy to use for with quick selection keys for products and browsing by category. With product images, visual selection makes it even faster. Our built-in loyalty programs make it easier for you and your customers to get that free coffee! They are sure to be impressed, but additionally your coffee shop POS is getting precise reporting and insights thanks to Hike’s intelligent analytics, that lets you make informed business decisions. Have coffee prepared for customers on-the-go, who can place self-checkout orders online and have it ready by the time they reach your café. Reduce lengthy waiting periods during busy hours. Hike is a cloud-based platform that can also work offline. 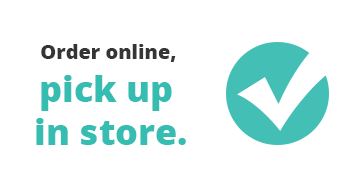 All offline transactions are automatically synced with your café’s POS cloud once you are back online. Hike gives you the convenience of offline transactions and data security of cloud storage at the same time. Enhance your café’s brand with Hike’s all-in-one software. Manage which of your staff gets access to which parts of Hike. 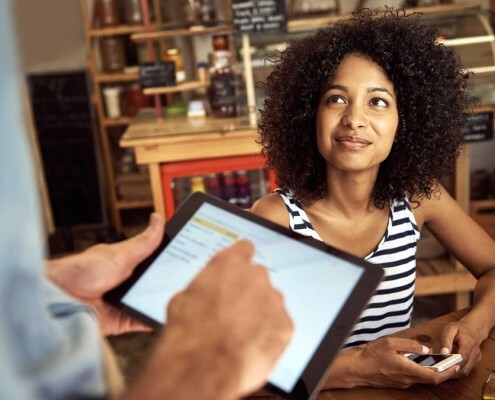 For example, while a store owner may have full administration privileges, a cashier would only have access to the sales and transfer stock screens. The mobility of Hike means that you can set and change permissions, for the entire system, on-the-go.